His lanky six feet four inches, his blue eyes and mop of frizzy blond hair, were recognized everywhere. People hugged and kissed him on the street, calling him “Vanya” and “Vanyushka.” He was showered with flowers and personal mementos. 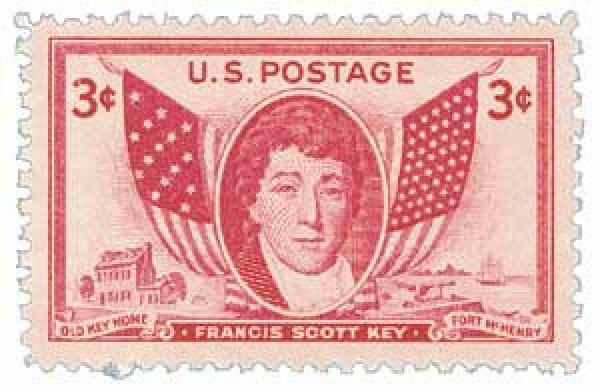 Women wept when he played, and students shouted “First prize!” Outside the conservatory, militiamen were used to maintain order. His pandemonious victory, announced April 14, confirmed the popular verdict of days before. The Cliburn furor was of unprecedented, unrepeatable, incomprehensible proportions. 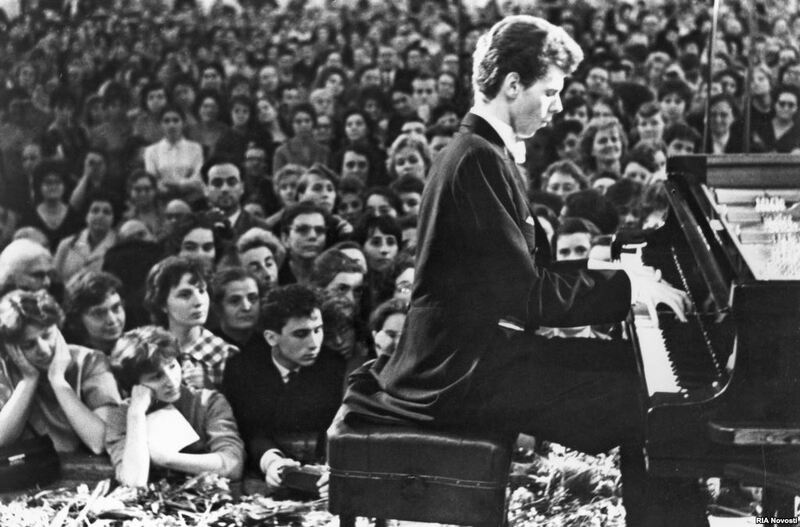 Van Cliburn in Moscow. Note the Roses Strewn Across the Stage. And then what? 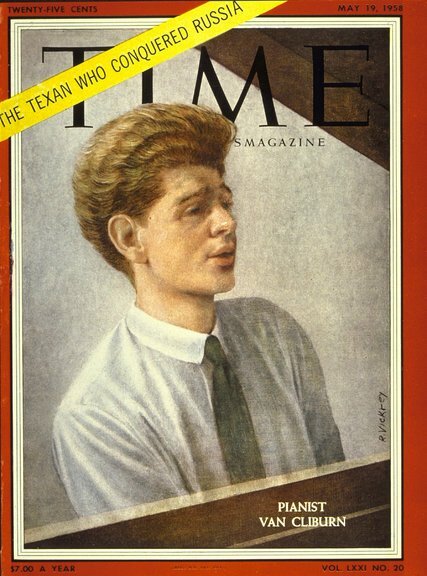 Cliburn went back to Texas to live with his mother, performing occasionally—but with considerably less éclat. After the ticker-tape parade through Manhattan, and a few concerts with diminishing returns, that was just about it. What his fans did not, could not know at that time, was that Cliburn was gay. 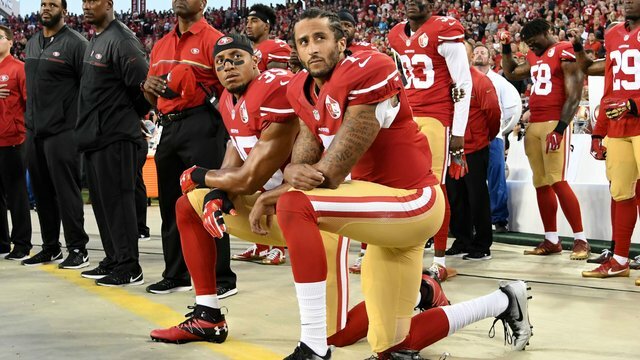 Had that become publicly known, he would have been reviled by the same public that seemingly adored him. It is such a pity. Today, his sexual preference would be met with a shrug (though perhaps not in Russia). In 1998, he suffered the indignity of being sued by his long-time domestic partner, mortician Thomas Zaremba, for palimony. The case was thrown out of court as palimony is not recognized by the State of Texas, He died in 2013 in Texas at the age of 78, years after his last successful concert. Master of the Slide Guitar and … Noir Writer? Four Chinese girls were sitting at the corner table laughing and drinking. They were all excited about the dance hall where they’d been and the swing band they saw and the musicians they liked. I knew the place, the Zenda Ballroom, on Seventh and Figueroa. Tetsu Bessho and his Nisei Serenaders played there every Monday night. Jimmy Araki, the sax player, he was sharp. Joe Sakai was cute. The girls spoke English with a lot of hip slang, like musicians use, and as far as I could tell they were no different from any other American girls, except they were Chinese. In fact, Cooder has a real ear for the race and ethnicity of his characters, from black musicians to Mexican Pachucos to white trailer trash to Chinese cooks. Born in Santa Monica, he also has a great sense of place. We see Chavez Ravine before Dodger Stadium was built, the old Bunker Hill neighborhood, Playa Del Rey, Venice, and even Santa Monica. I said yes, people, man they was really havin’ a ball, yes I know! I know that they gave the Nobel Prize for Literature to Bob Dylan. 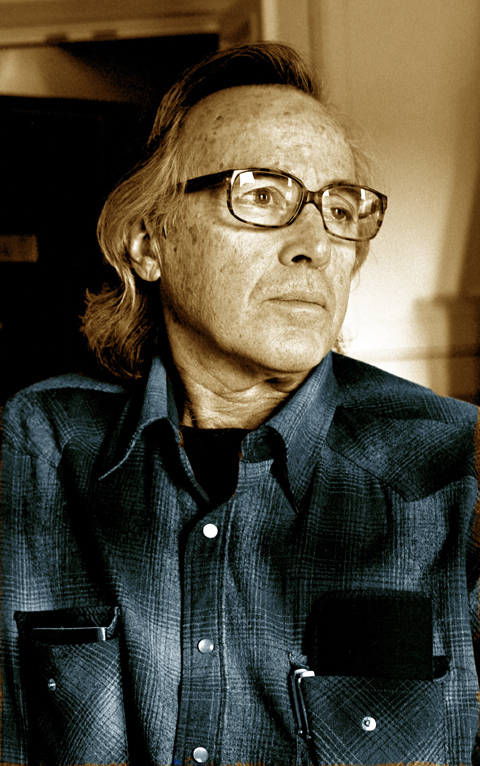 In my humble opinion, Ry Cooder is even a better writer. Believe it! I cannot play music well. I cannot move in time to music. I cannot sing or carry a tune. It took me ten years to discover these things, ten long years. It all started at a music store in downtown Cleveland (very near Prospect and Ontario). 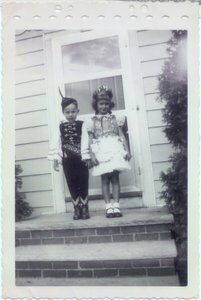 I was a little boy who was moderately interested in playing a musical instrument, say a trombone, for example. My parents and the sales clerk both agreed that a trombone would not suit me because I did not have buck teeth. Are buck teeth a requirement for trombonists? I wondered. 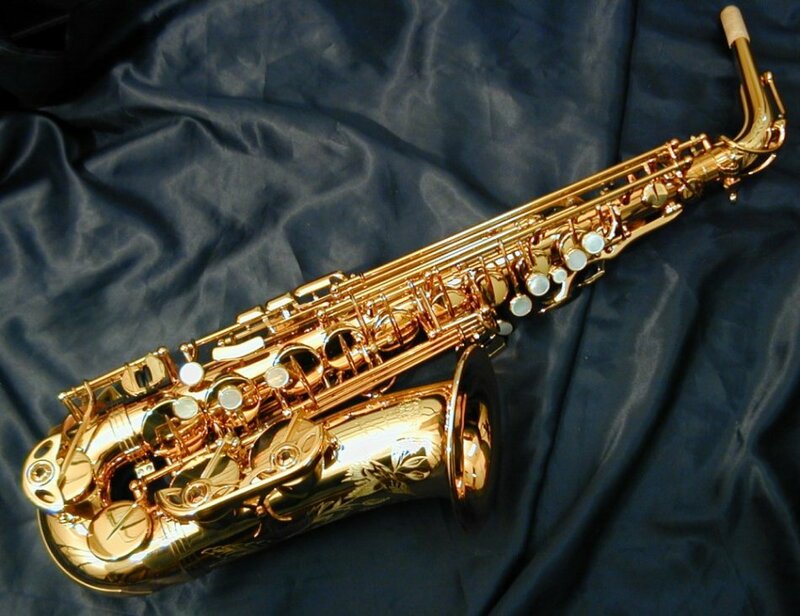 My parents talked me into choosing the alto saxophone. I was snookered into it, not even knowing what a saxophone looked like or sounded like. I was soon to find out. The first thing I found out was that reed instruments like the saxophone are very mucky. All the gook in the mouth congeals around the reed, adding occasional squeaks from hell. Then I found out I had to take lessons (with Jack Upson on East 4th Street) and practice half hour a day. And to make matters worse, my parents’ favorite piece of music was “The Londonderry Air,” which they called “Danny Boy” after the first line of the lyrics. My brother Danny was sure to add to my pleasure by smirking through the piece. At Chanel High School, I was in the marching band. A marching band with only about 25 participants is pretty sure not to make a big impression, especially when the only thing anyone could hear was the drums. Because I memorized the scales, I was appointed First Saxophone, even though Chuck Matousek, who got Second Sax, was far better than me. He always played “Night Train” on the bus on the way to the football games. Me, I couldn’t play without the music in front of me. I had zero improvisational skills. My big chance was in college. I was 600 miles from home, so I didn’t practice. I made a desultory attempt to join the Dartmouth Marching Band, but then said to myself, “Who’s going to know if I just quit?” And so I did. It turned out to be a good decision, though my parents were cheesed off when they discovered the truth. But pop music and rap music? Not for me. When driving, I like music that serves as a background to an increased situational awareness, not as a replacement for my consciousness. Today, I rode the Expo Line into Santa Monica. 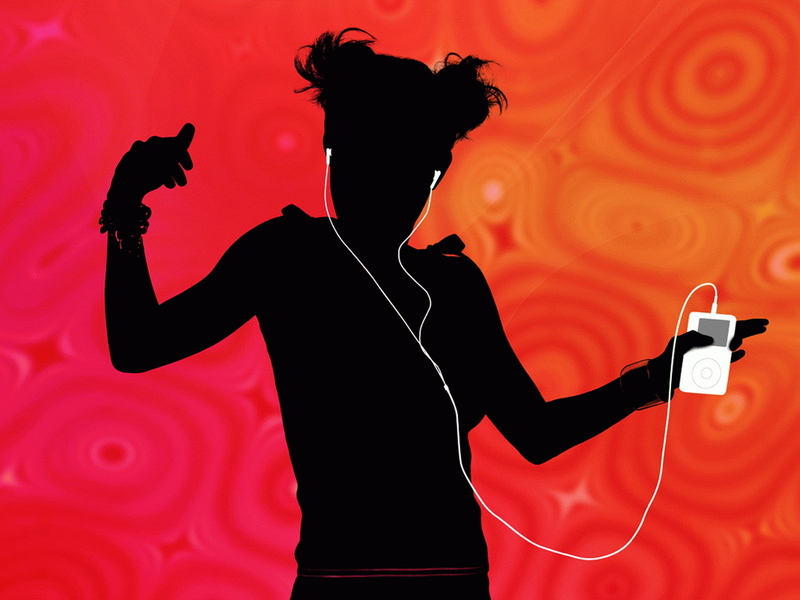 Virtually everyone under a certain age was hooked up, listening to pop music and operating their smart phones at full intensity. Needless to say, these people were living in their own self-imposed bubbles, not looking out the window or paying attention to the announcements. The other type of person is someone like me. I live in the world, not in a self-imposed bubble.My dumb phone does not have Internet access, nor is used for texting or sexting, nor even photography (though it has the capability). The only reason I had it with me was in case I needed to call Martine about our lunch plans. Is there any advantage to living in the pop culture bubble? Perhaps it’s a form of escape from the world, with all its confusing signals that are so insistent for our attention. But is this escape not dangerous? And can a diet of Taylor Swift or hip-hop music dull one’s senses to the world around us? I imagine it’s a way to introducing oneself to peers, indicating that one is cool … one is attached to the good stuff … one is wearing the right clothes … has the right hairstyle … is, in a word, safe. Maybe I’m a bit dangerous. At least I would like to think so. In 2011, Martine and I encountered a folk singer in front of the Café La Biela, sitting in the shade of an Ombú tree. 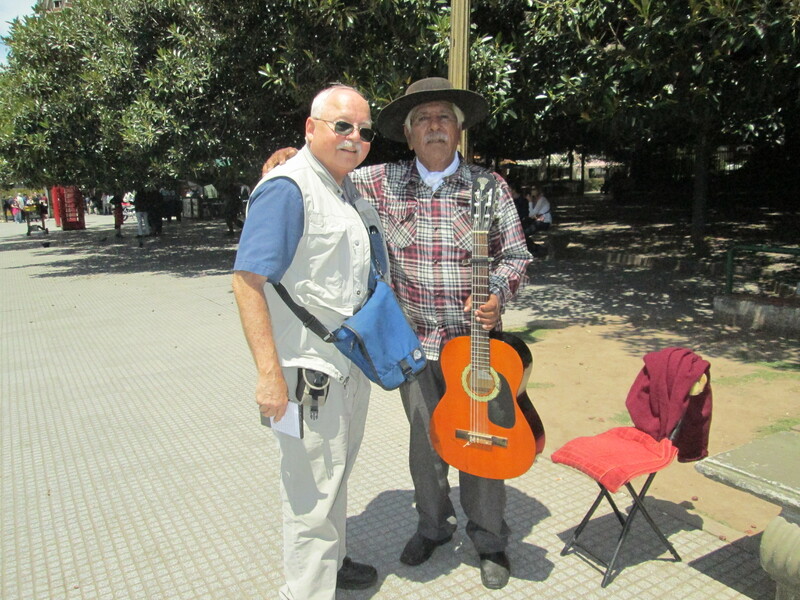 I remember his singing vividly and so was delighted to encounter him again at the same place on the day after I landed in Buenos Aires. Señor Balvidares is the author of numerous tangos, milongas, zambas, vals, and chacareras. He has traveled around the world singing his songs. This time, I bought a CD of his music. You can get some idea of his style by looking at this YouTube site. Click here for him performing in the barrio of San Telmo. I have written previously about the late Carlos Gardel and his great tangos of the 1920s and 1930s. Balvanera may not have Gardel’s dulcet tones, but his music is an authentic and living link to the songs of the gauchos of the Argentine and Uruguayan pampas. Although he plays largely for tourists today, I enjoyed listening to his music—then and now.